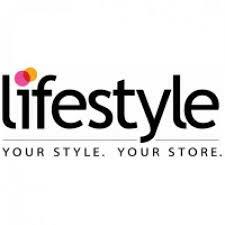 Popular apparel brand Lifestyle has opened its official store at Thrissur. The Lifestyle store will function at VI 1A, Sobha City Mall, Puzhakkal, Thrissur. The showroom with 30,000 square feet dimension will have apparels, accesories, footwear, watches, sun glasses, cosmetics, kidswear from leading brands.